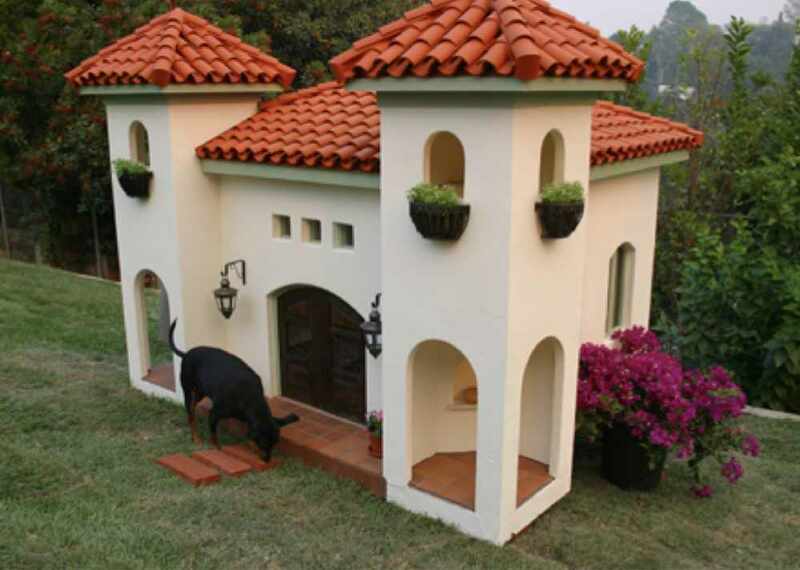 Celebs have built actual houses for their pets! Celebs such as Kylie Jenner, Paris Hilton and Rachel Hunter are taking pampering their pet to another level. They are building actual houses for their four-legged friends! Some of these houses also have AC, heating and other lavish luxuries just to make sure that their furry fluffball friends are ok! We think it's kinda cute, don't you? Kylie Jenner's new pet home. Paris Hilton's famous pet home.